'An American Treasure' went on sale Friday, four days short of a year after he died. 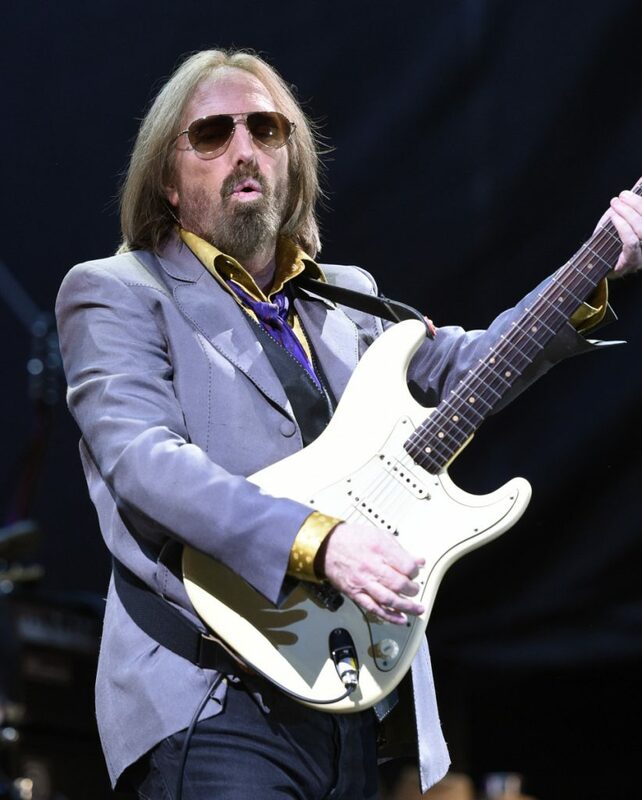 NEW YORK — Tom Petty’s family and former band members say it was like therapy to compile a four-disc box set of his music so quickly after he died. “An American Treasure” went on sale Friday, four days short of a year after Petty died at age 66 of cardiac arrest. He and his band the Heartbreakers had just completed a triumphant concert tour with a show back home in Los Angeles. “I felt like when Prince died, unfortunately from a similar situation, that there was no central place to grieve for fans or for anyone, to make sense out of the greatness of that artist,” said daughter Adria Petty, an instigator of the box set alongside Petty’s widow, Dana; Heartbreakers Mike Campbell and Benmont Tench; and producer Ryan Ulyate. Petty, 43, would hear her father’s music in taxis and out of the windows of buildings she’d pass by. She went to get her eyes checked, and the optometrist broke down in tears. Their goal was to create a document that reflected Petty as an artist and a man, not just a hitmaker, she said. Each disc follows a period of time: years as hungry newcomers in the 1970s, the hitmaking period of the 1980s, Petty’s rough 1990s when he dealt with divorce and a heroin addiction, and late-career renaissance in the 2000s. “It was good to have a task, and it was good to have a task involving Tom and involving the band,” Tench said.